This afternoon on “Great Soul Performances 2: The 80’s” you’ll hear music by: Prince, GQ, Gene Chandler, Eric B. 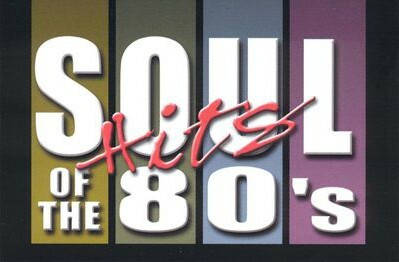 & Rakim, Luther Vandross, the Gap Band, El DeBarge, the Average White Band, Fonda Rae, New Kids On The Block, Third World and more. It begins at 5PM ET, 4PM CT, 3PM MT and 2PM PT, and will be followed by an encore of last night’s “Beach Music” show on “Great Soul Performances” at 7PM eastern. A nice four hours of music awaits you today with me and RadioMaxMusic.com. 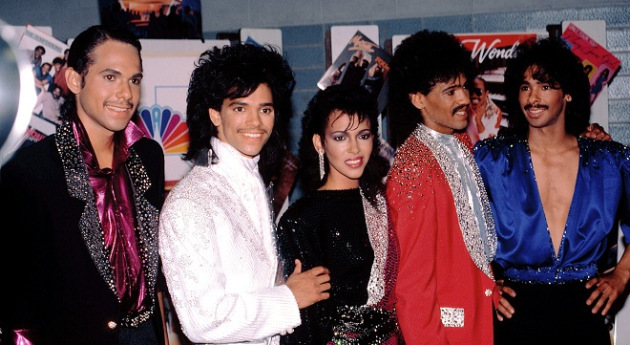 DeBarge was a sibling music group of American origin whose repertoire included R&B, soul, funk, pop, adult contemporary, and gospel. Active as a professional recording group from 1979 to 1989, the group was one of the few recording acts to bring success to the Motown label during the 1980s. Eldra Patrick “El” DeBarge (born June 4, 1961) is an American R&B/pop singer-songwriter, best known as the lead singer of the R&B/Soul family group DeBarge throughout the early to mid-1980s. 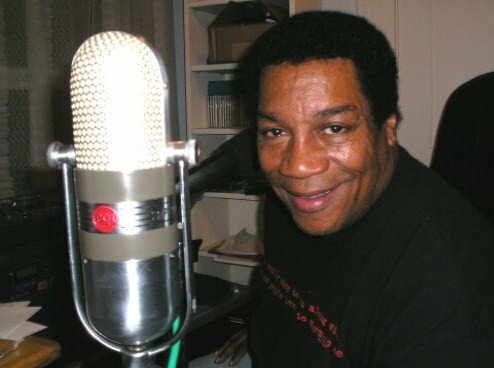 As a solo artist, he is best known for the hits “Who’s Johnny” and “Love Always” and for his collaborations with Tone Loc, Quincy Jones, Fourplay and DJ Quik. DeBarge is a three-time Grammy nominee. Etterlene “Bunny” DeBarge (born March 15, 1955) is an American soul singer-songwriter, best known as the lone female sibling of the Motown family group DeBarge. She is also best known as the lead vocalist behind the classic R&B ballad, “A Dream” from the group’s In a Special Way album and is also the co-writer of the group’s 1982 breakthrough hit, “I Like It” and the number-one hit, “Time Will Reveal“. Jonathan Arthur “Chico” DeBarge (born June 23, 1966, Detroit, Michigan) is an American R&B singer and a younger brother of the members of the Motown family act DeBarge. Unlike the rest of his DeBarge siblings, Chico is the only male DeBarge that does not sing in the falsetto range that is well known in his family; he sings tenor.